We have always been very much interested in the lives of our celebrities. What’s going on in their life is our business too! We like being updated with all the gossips. 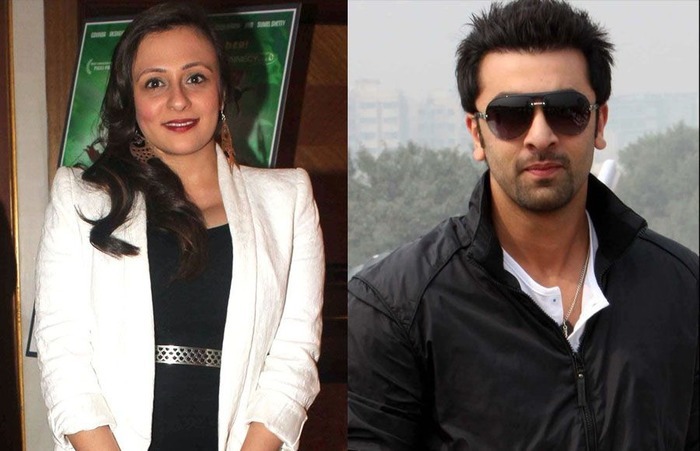 Here, we bring you the list of our Bollywood celebrities who have studied together in the same school! Have a look. 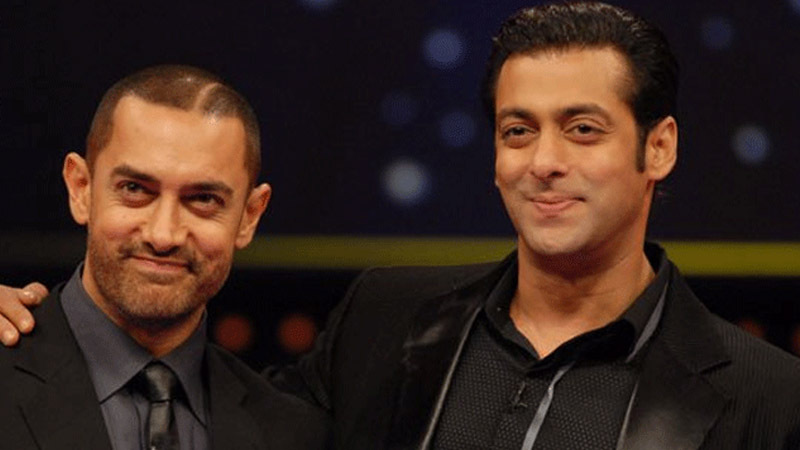 Our Bollywood superstars Salman Khan and Aamir Khan have already met each other long before their Bollywood journey had begun. They both met each other for the first time in their childhood. Yes, when they were in school. They have studied together in class 2 at St Anne’s, in Pali Hill. 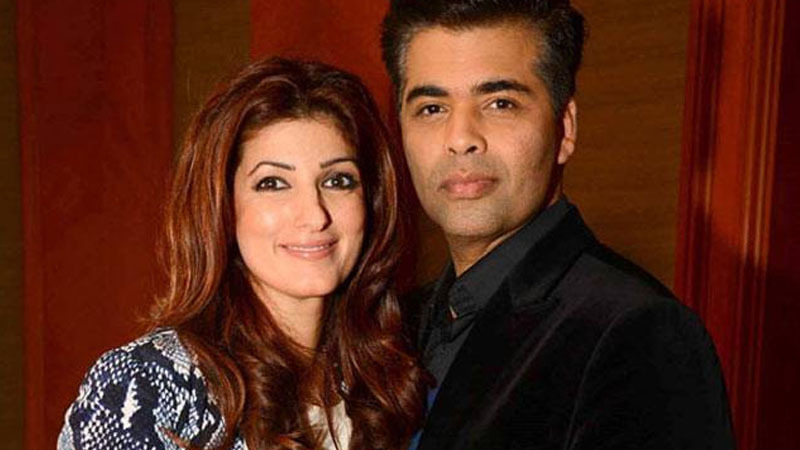 We should thank the show, Koffee With Karan which was hosted by none other than Karan Johar. 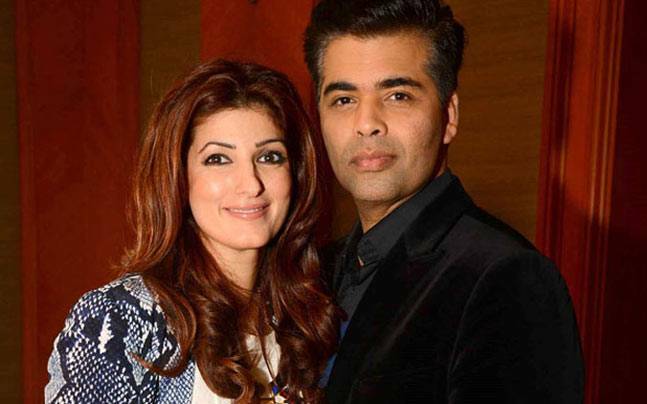 Since we got to know about all the funny incidents that have happened when Twinkle and Karan both were in the same school. 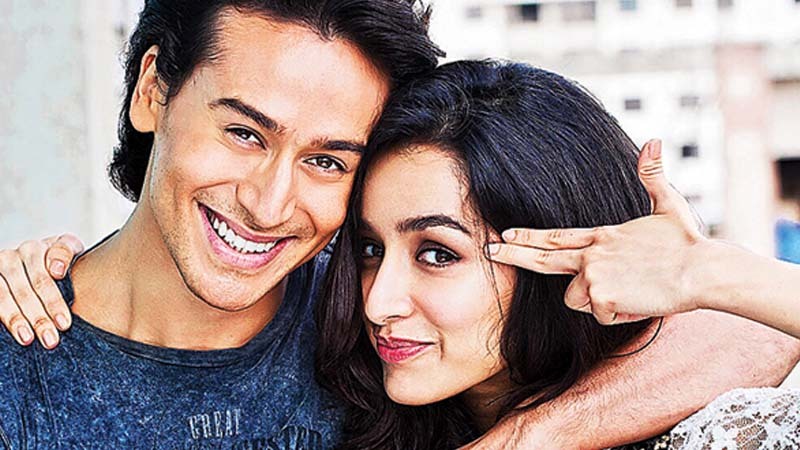 They studied together in the New Era High School in Panchgani. 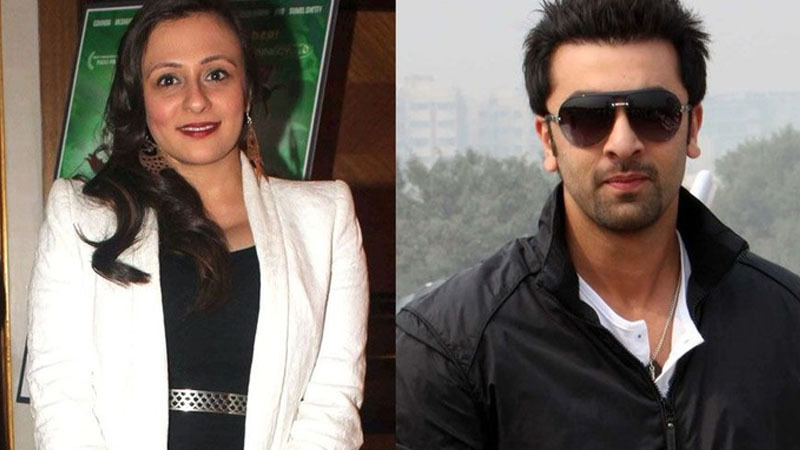 The time when heartthrob Ranbir Kapoor and beautiful Avantika Malik were together in the Bombay Scottish School, Mumbai, Ranbir had a huge crush on Avantika, his classmate. 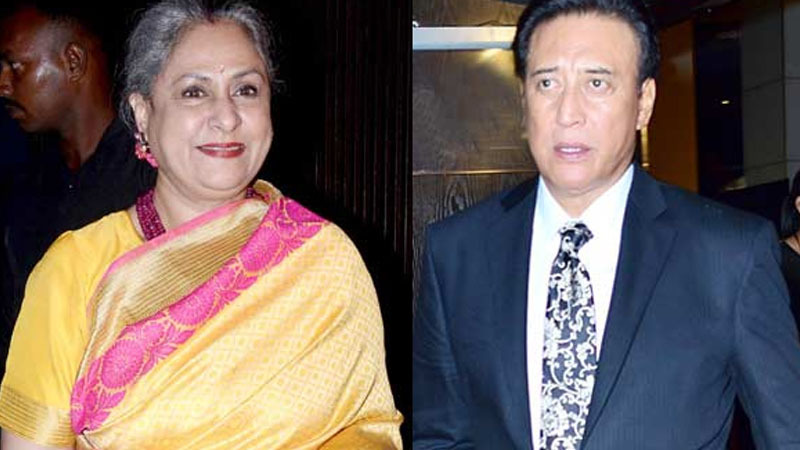 They also have dated each other for some time even before Imran Khan’s entry in Avantika’s life. These golden era Bollywood actors have shared a wonderful bond together in their FTII (Film and Television Institute of India) days. Not only this, they were also classmates much before they entered Bollywood. Was this article interesting? I’m sure you have got a lot of updates on your favorite Bollywood celebrities. You must also know that they have to go through and the challenges they face to get fame and become famous. 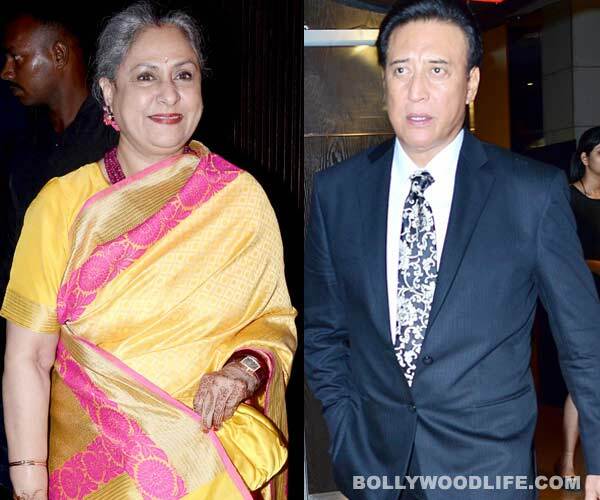 Check the list of these Bollywood stars who had to struggle a lot.